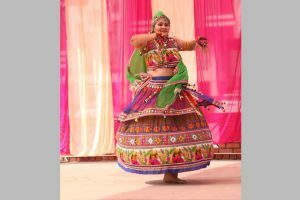 The deteriorating air quality in an around Delhi-NCR is a matter of grave concern with contaminants in the atmosphere affecting people’s health. 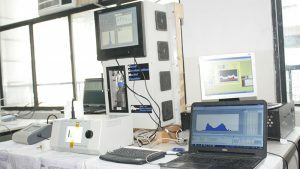 To compare the air quality of indoor and outdoor air environment and to provide a good learning research environment to students, the ‘Air Quality Monitoring Lab’ has been set up at Manav Rachna Campus by Department of Civil Engineering, Faculty of Engineering and Technology (FET), Manav Rachna International Institute of Research and Studies (MRIIRS) to understand the aerosol chemistry in Delhi-NCR region. This is a collaborative project of Manav Rachna International Institute of Research and Studies (MRIIRS, Formerly MRIU), IIT-Kanpur, IIT-Delhi, PRL Ahmedabad, and PSI Switzerland. This one-of-its kind lab has received funding support from the Department of Science & Technology, Govt. of India. 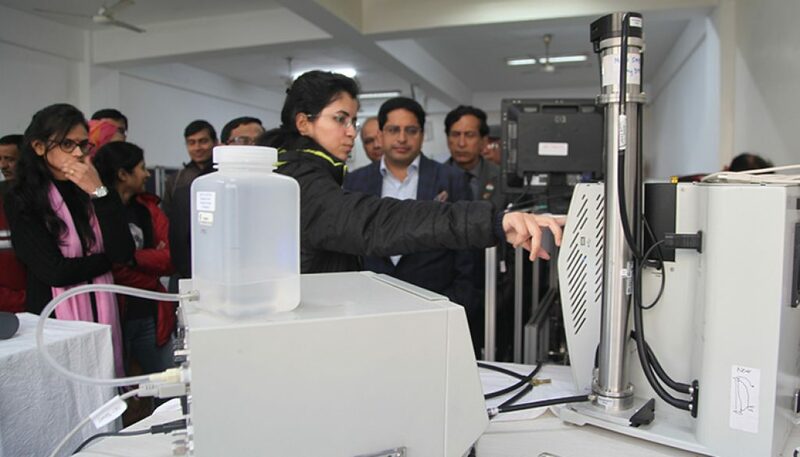 A total of 17 equipments have been deployed in the Manav Rachna campus, out of which two are exclusively available at Manav Rachna Campus- High Resolution Time of Flight Aerosol Mass Spectrometer (HR-ToF-AMS) and Proton Transfer Reaction- Time of Flight Mass Spectrometer (PTR-ToF-MS). These will help identify the nature of aerosols and molecules in the atmosphere and thus, acting in the manner of reducing effects of air pollution. With these instruments, size of the aerosols can be measured ranging from nanometer to micrometer using the single point measurement. The lab was inaugurated by Dr. Prashant Bhalla, President, Manav Rachna Educational Institutions (MREI) in the presence ofDr. 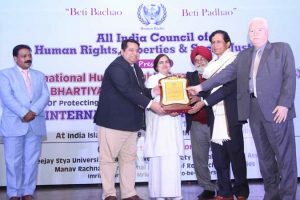 N.C. Wadhwa, Vice Chancellor, MRIIRS; Dr. 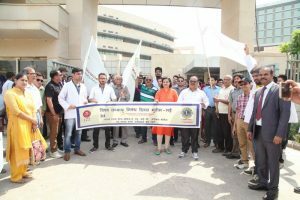 I. K. Kilam, Dean, Department of Students’ Welfare (DSW), MRIIRS; Dr. Krishan Kant, ED and Dean, FET, MRIIRS; Mr. V. K. Mahna, ED Quality Assurance and Enhancement; and all HoDs and faculties of Manav Rachna. It is noteworthy that the groundwork of this project started in mid December at four locations simultaneously, i.e. MRIIRS, IIT Delhi, Indian Institute of Tropical Meterology, Rajinder Nagar, New Delhi, and at Hisar.